Deployed at the most hazardous high altitude, treacherous Himalayan borders where temperature goes down to as many as minus 45 degree Celsius at times, the ITBP personnel are privileged to witness the pristine natural beauty of the mountains and landscapes which is still remote for the common people. 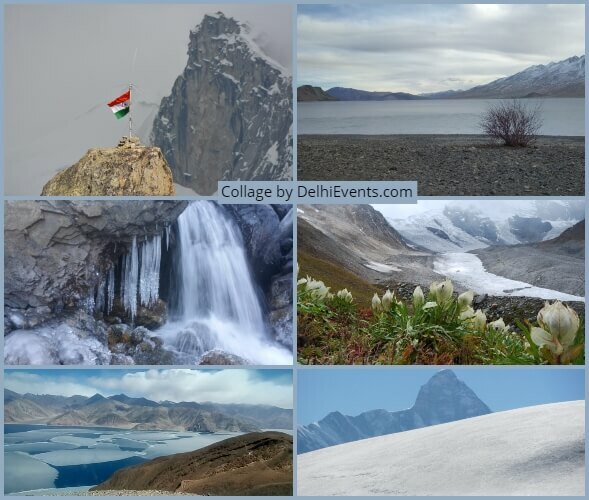 The ITBP personnel click these sceneries through their camera lens. A special pictorial will also be released on the occasion. The book will be the collection of the pictures displayed in the photo exhibition. It is for the first time that the ITBP as published a book to showcase the photographic talent of the Jawans.